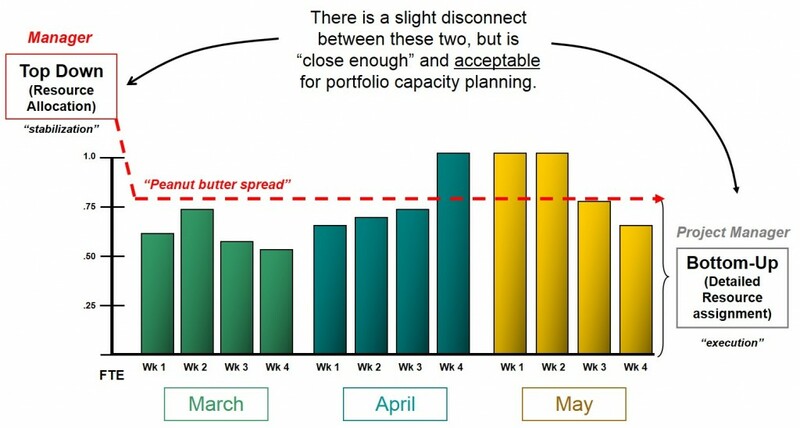 Resource capacity planning is a hot topic in portfolio management discussions because it is one of the key steps for optimizing the portfolio, but it is also one of the most difficult processes to perform. For most organizations that operate in a multi-project environment, project demand far outweighs resource supply. Overloading the project pipeline puts added strain to organizational resources and reduces the likelihood of portfolio success. In organizations where human resources are over-utilized, excess overtime and recovery exercises can become common because project teams do not have enough time to complete all work on time. This can lead to delayed projects, and in the long-run, burns people out and lowers morale. Having under-utilized human resources can also be a problem, but not quite as serious as over-utilized resources. 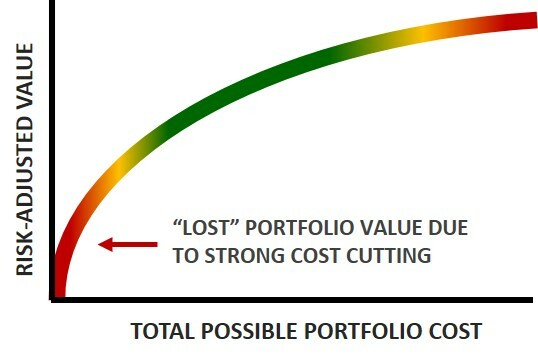 The first question is portfolio oriented because it is looking into the future to understand when new project work can be accepted into the portfolio. This step is critical because it directly affects project execution. Managing resource capacity at the portfolio level helps control work in progress (WIP). Controlling WIP directly benefits project execution because it limits the amount of bad multi-tasking. When resources are significantly over-committed, some activities do not receive adequate attention, thus raising the risk of schedule slides. Therefore, the first step in capacity management is to control the WIP by only approving projects when resources are available or when lower priority work is put on hold in order to free up additional resources for higher priority work. 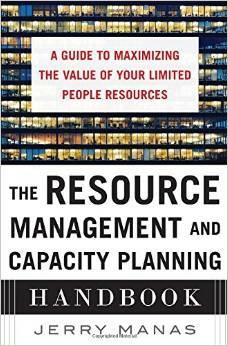 Understanding the organizational resource capacity helps draw a boundary (a constraint) around the amount of project work that can be reasonably accomplished by the organization. Without any boundaries, management may unknowingly authorize more project work and overload the system. The second question is focused on short-term resource availability and is project execution oriented because the project manager needs to understand if resources are available to accomplish near-term work. If WIP is controlled, then fewer resources should be over-allocated, thus promoting more successful project completions. Can we absorb all the changes? 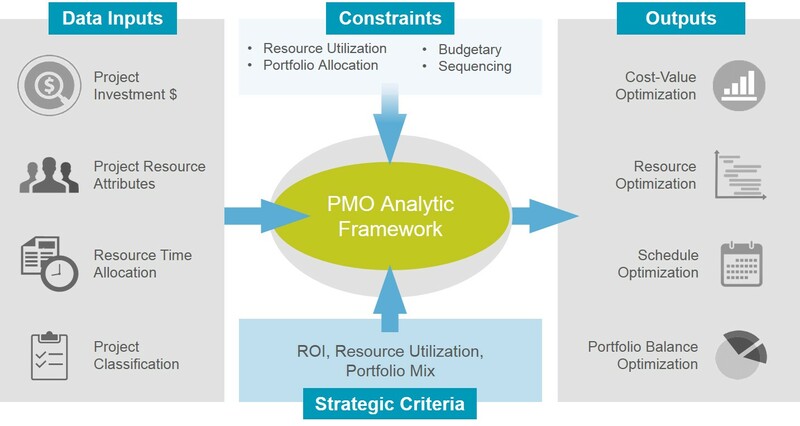 In the book, Project Portfolio Management: A View from the Management Trenches, one of the questions posed is ‘can we absorb all the changes?’ At first glance I dismissed the question and instead focused on the four components of the portfolio lifecycle. However, after further reading, it became clearer to me that from a portfolio management perspective, it is very important to understand how much change is being pushed out to the respective organizations. If there is too much change going on, it is hard for employees to absorb it, adapt to it, and accept it. This leads to excessive churn in the organization which has negative implications such as burn out, lowered morale, inability to get work done, etc. In my experience as a portfolio analyst, I have heard of other organizations complaining about the amount of change we were introducing to them, particularly at the wrong time. Individually, a system manager or project manager may communicate an individual change to an organization or group of users, yet have no idea about the magnitude of changes coming from other system managers and project managers. 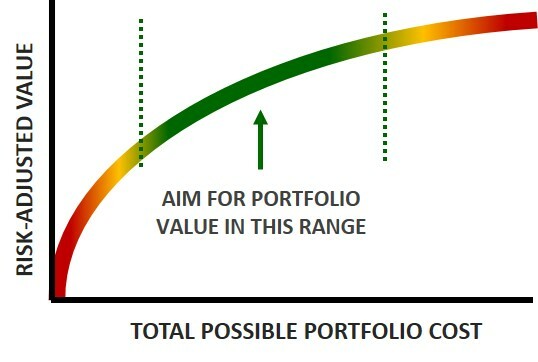 This is where portfolio management needs to understand both the amount and the timing of change to the company. As the book points out, it is possible to measure the amount of total change and the timing. 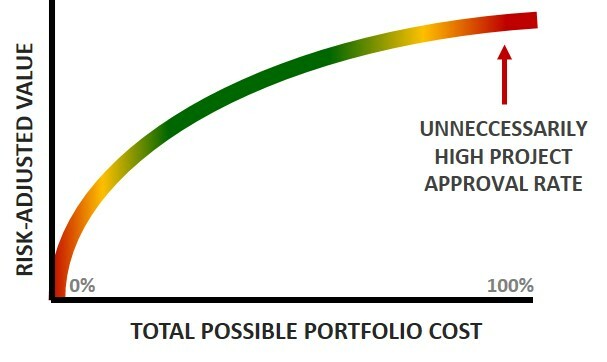 Having such visibility give senior management a way to optimize the portfolio by adequately sequencing work so as not to overload the system with too much change at any given point in time. Of course this is a communication issue, where both the project team needs to communicate implementation dates and the project beneficiary needs to communicate “black out” dates. However, without the portfolio level visibility, it is hard to maintain proper surveillance and protect organizations from receiving excessive change.